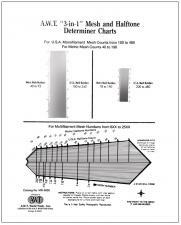 Control of mesh tension is important, and the highest reasonable minimum level should be maintained. 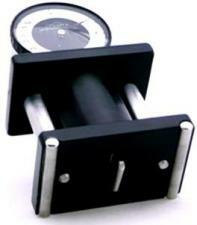 With a Tension Meter you have a way to gauge and set standards regardless of type of screen system used. Highly accurate instrument comes with its own carrying case, certification and test plate included. Once per year recalibration service is available. 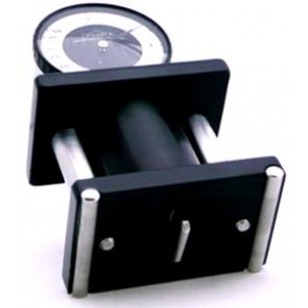 Mesh Tension Meter RST Model G 5.0 RST Model G 11/27/2015 By Vladimir Lotous Very high quality tension meter. Deffinately one of the best I have ever used. Precise measuring and well build.